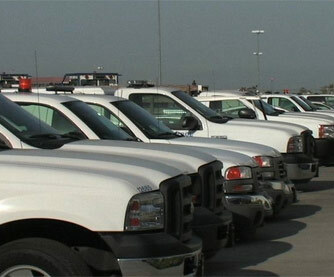 Do you spend more time trying to maintain your fleet of vehicles then you do actually doing your job? Our Fleet Maintenance Services can help alleviate the pain. Our highly trained and certified mechanics will ensure the care of your fleet while saving you time and money. Our technology easily allows us to track, report, and care for the needs of your fleet.